Sigung Clear will be in Denver CO this weekend for the 2010 DeThouars Family Gathering held at the Northglenn Recreation Center. 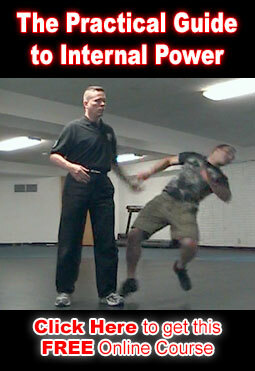 Sigung Clear will be teaching and we will have a few videos available as well. If you’re in the area please say hi. We look forward to meeting you. Really nice martial art and very usefull!